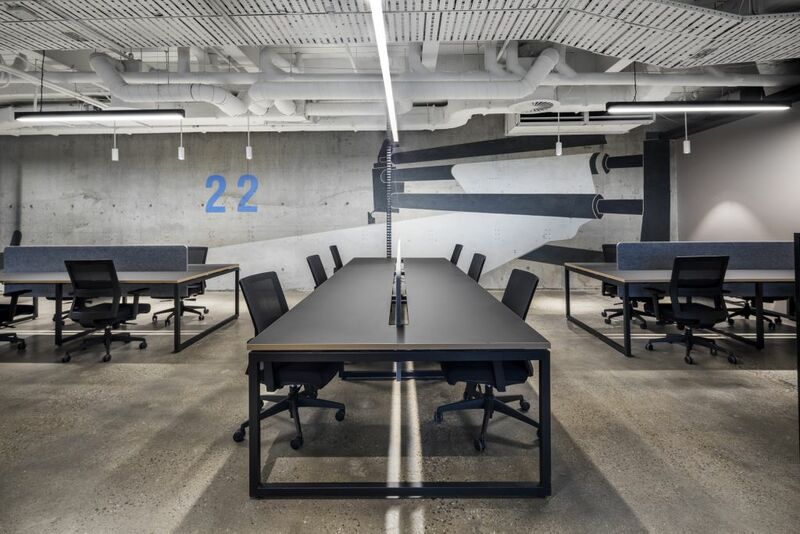 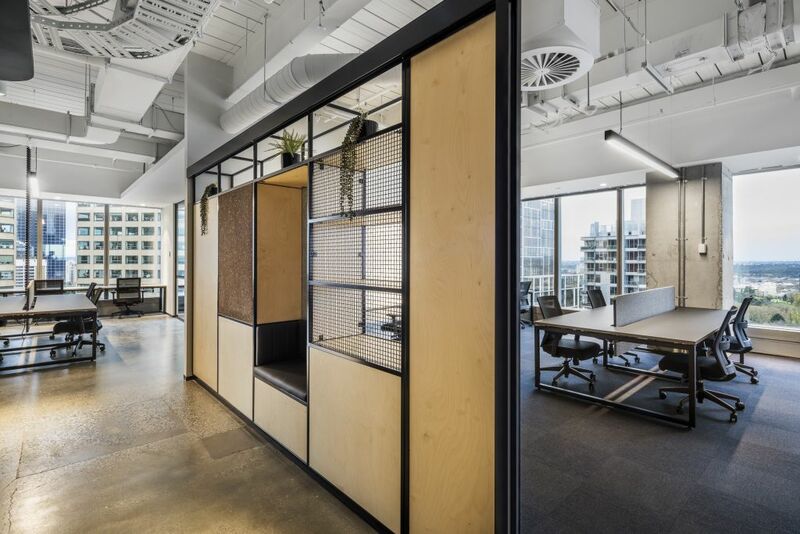 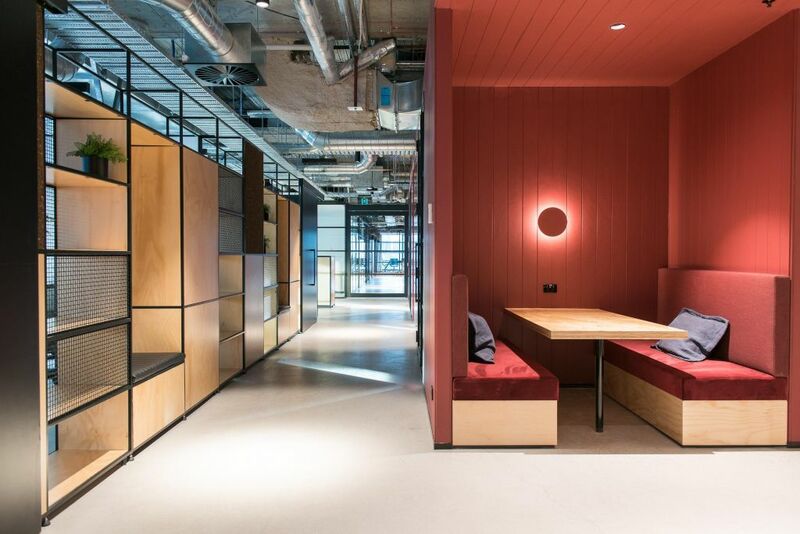 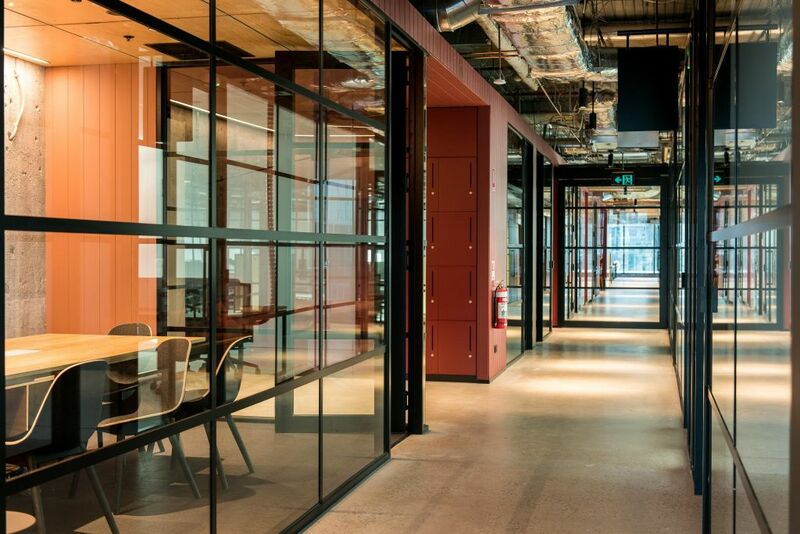 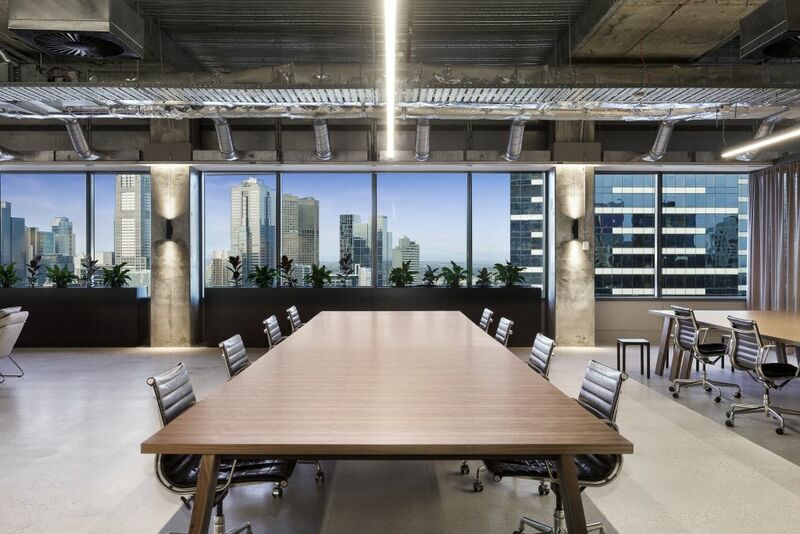 Premium Flexible Workspace Overlooking The Yarra! 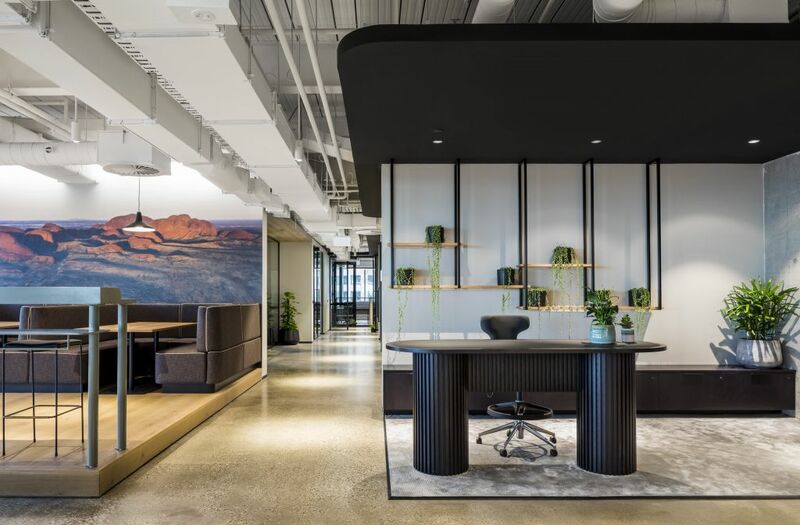 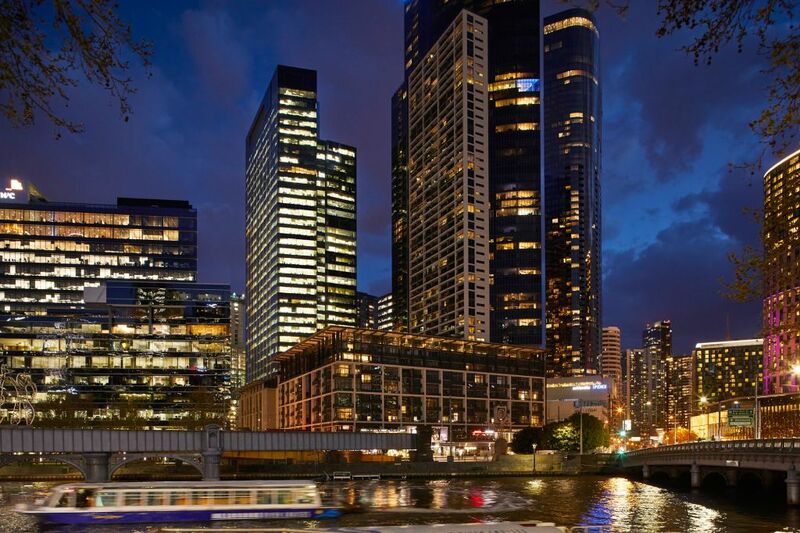 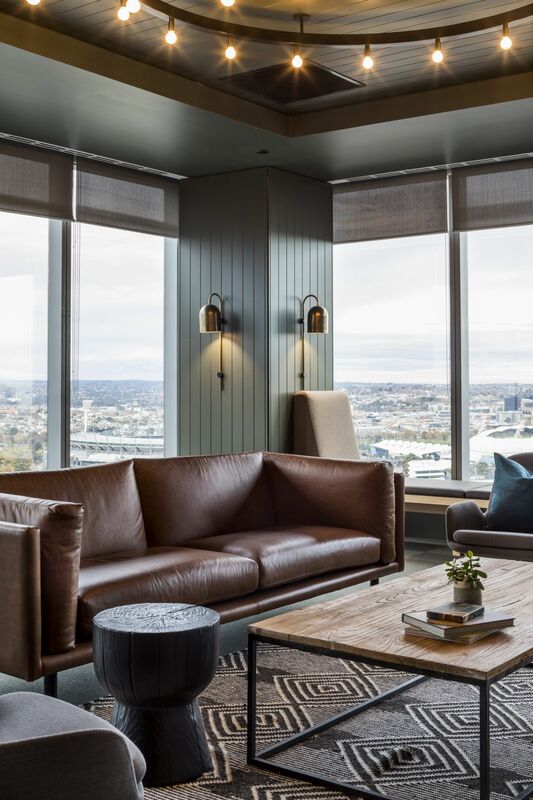 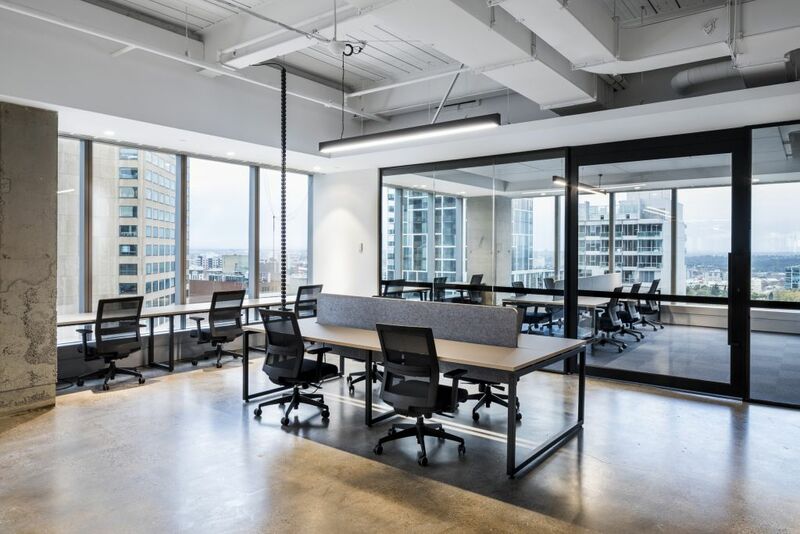 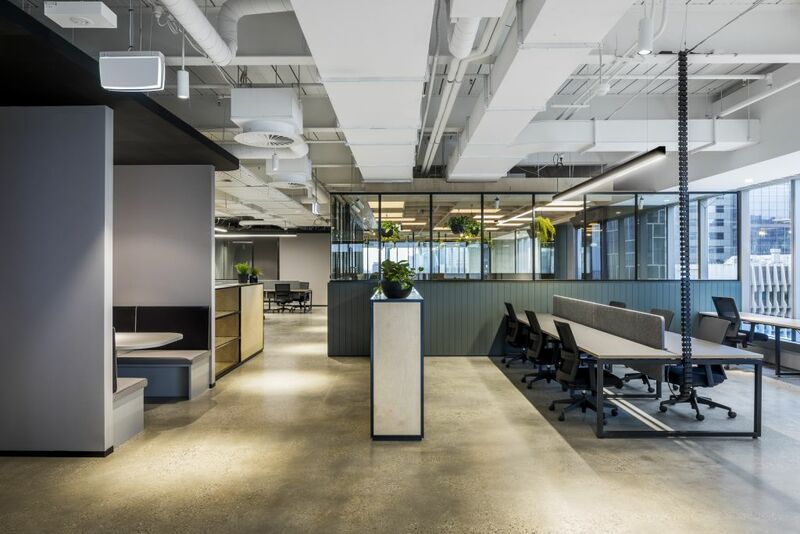 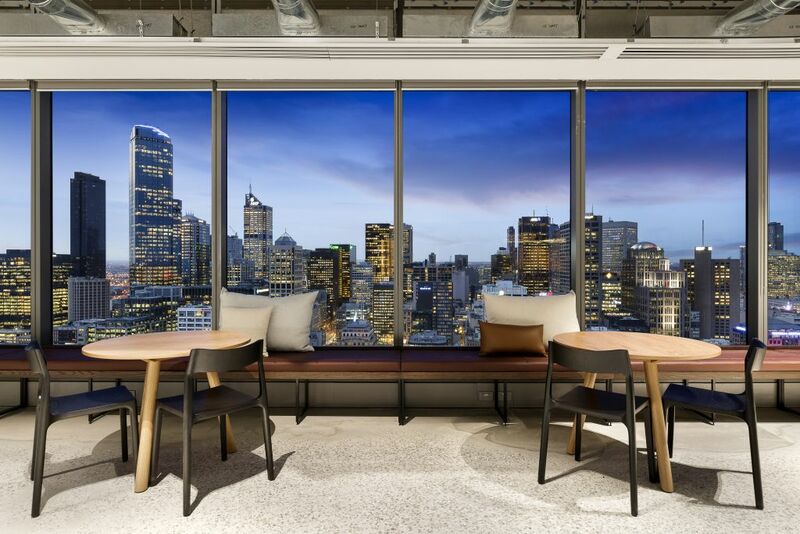 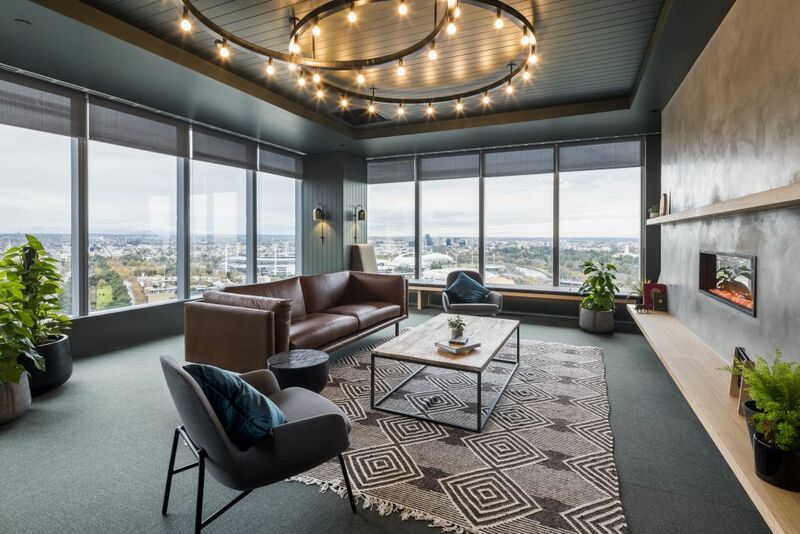 Located on the 19th floor, this venue provides spectacular panoramic views of the CBD skyline, Yarra River and Botanical Gardens, a truly impressive setting for any business. 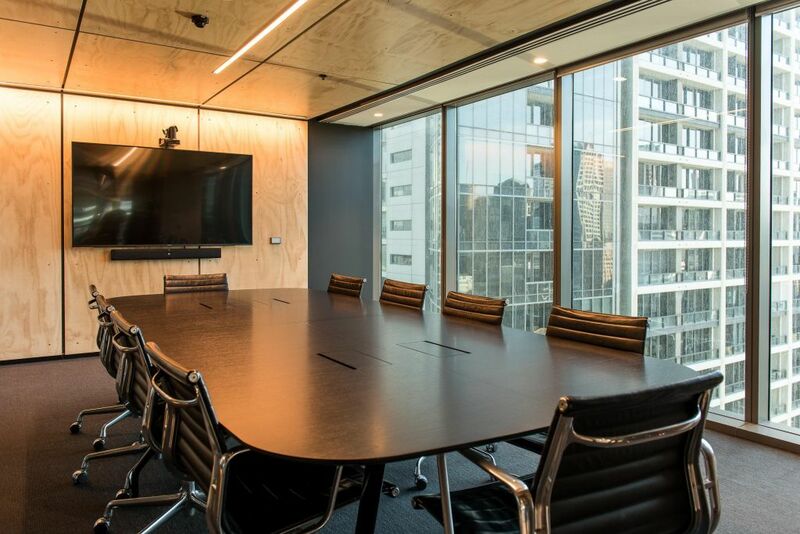 Our memberships offer your business the opportunity to grow and contract based on your requirements. 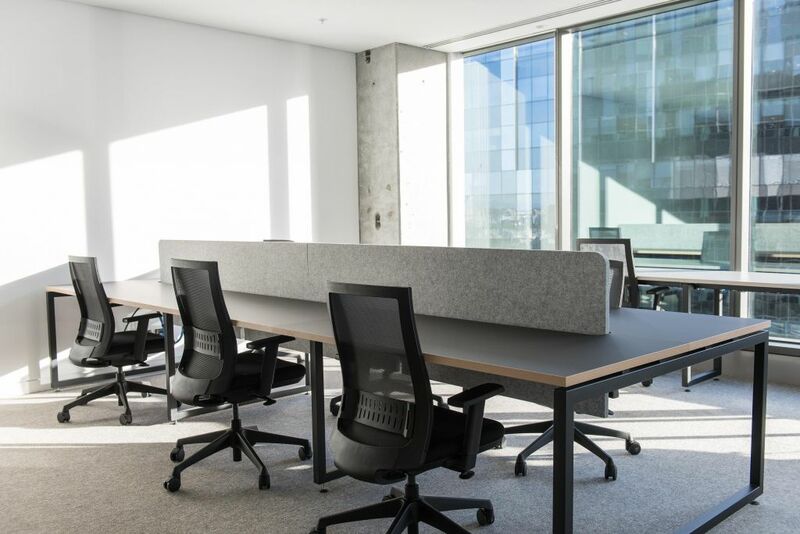 We offer month to month memberships that are perfect for project teams from large corporates, rapidly expanding companies and small to medium sized businesses needing an established office. 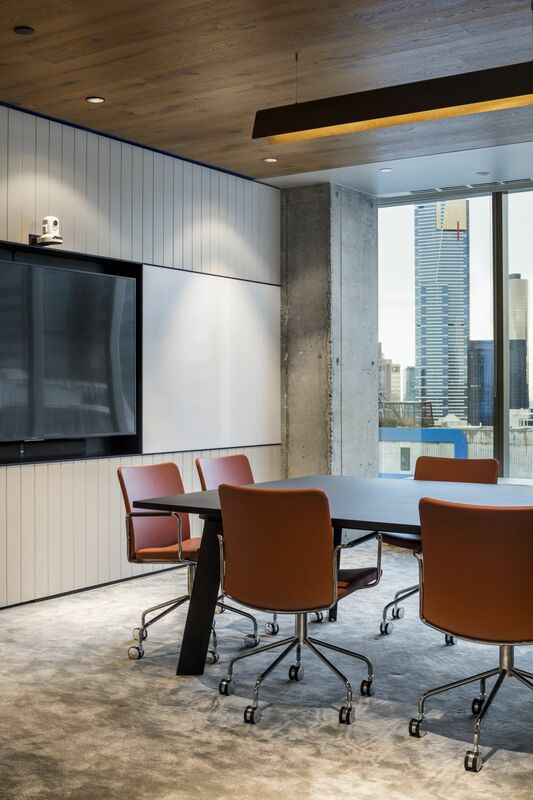 Monthly rates are all inclusive with no additional charges or fees thereby providing certainty on cost.